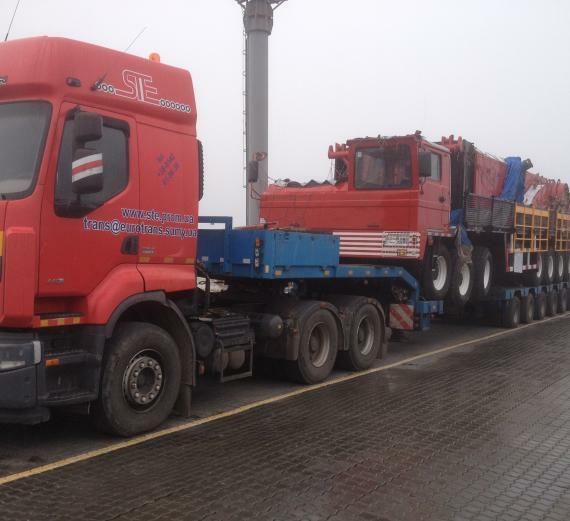 Farcont Project are PCN members in Ukraine and have recently finished the transportation of 3 dissembled oil rigs from China to Poltava. 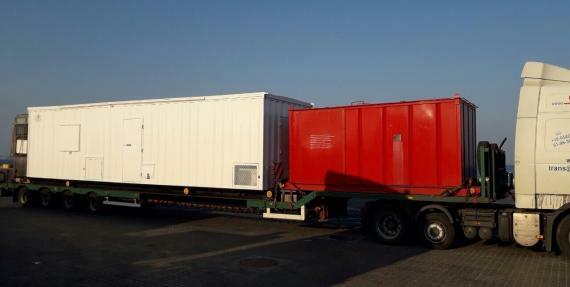 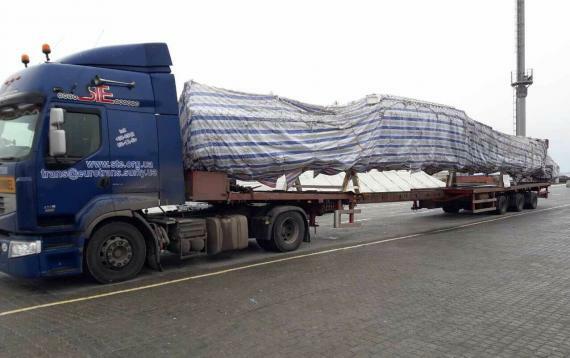 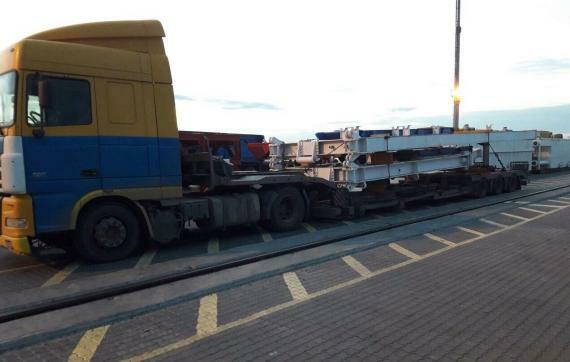 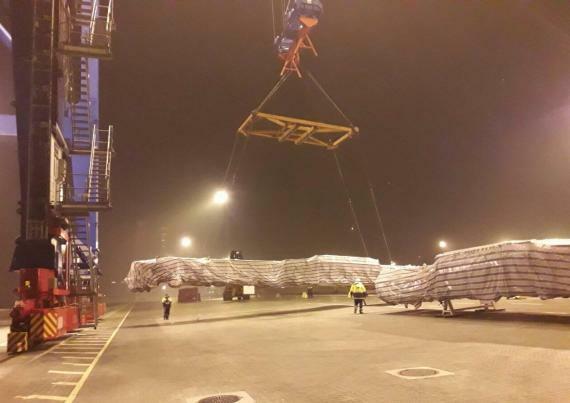 The consignment was shipped by breakbulk vessel to Odessa port and then by trucks to the job site in Poltava (Ukraine) at a distance of 830km. 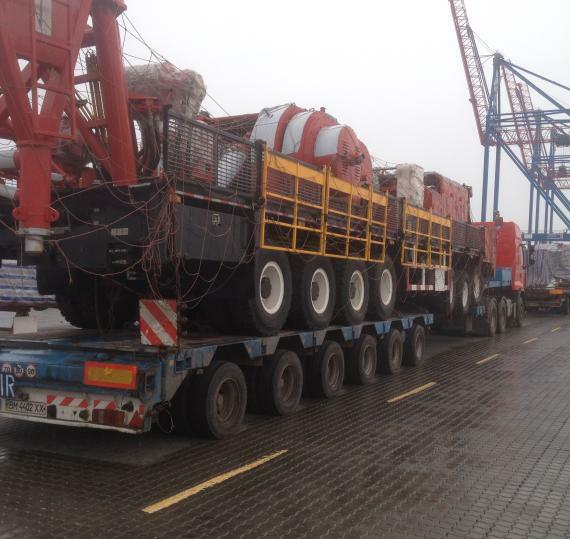 Due to congestion at the main conventional Odessa port terminals, the vessel and cargo handling were organised at the Odessa Container Terminal (CTO). 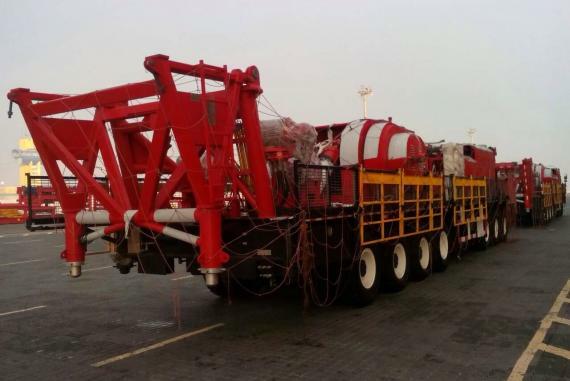 The total volume of the delivery was 7,000cbm / 1,300mts with the heaviest parts at 55tns and the longest at 27m. 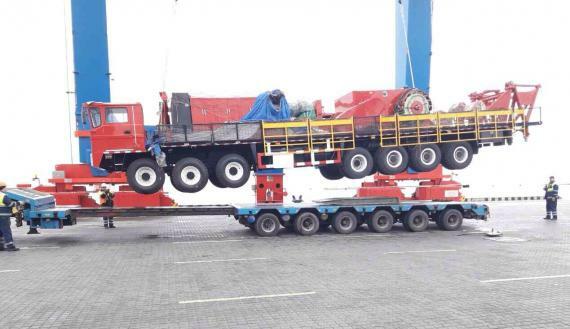 Please see the gallery below for photos.